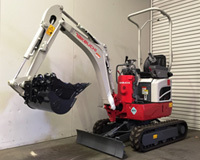 The new mini digger solution for your fleet. 1200kg with buckets - perfect on affordable 2t mechanical braked steel plant trailer with weight to spare for other items and consumables. Reduced tail swing, fold down ROPS Bar and 750mm minimum width for tight narrow work and restricted height access. 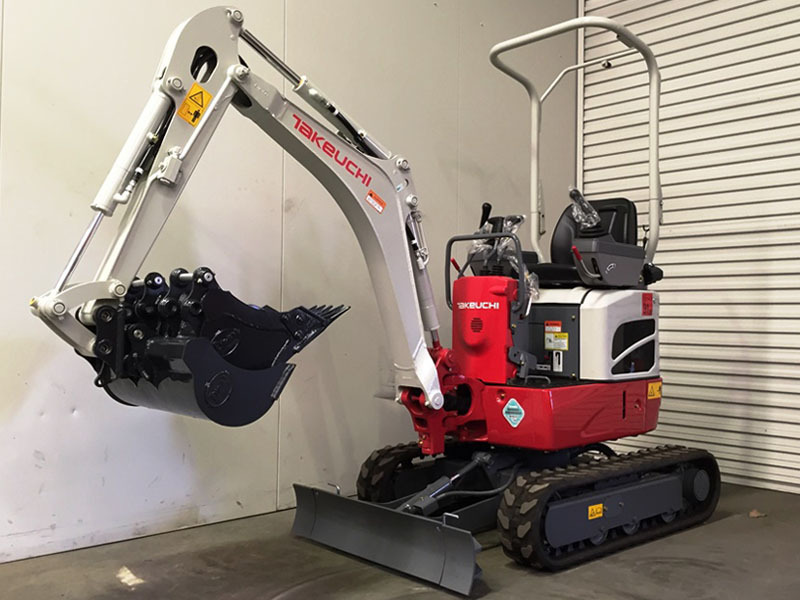 Smooth pilot controls with true 2 speed tracking, rear mounted boom ram for protection and performance rivaling 1.5t machines.